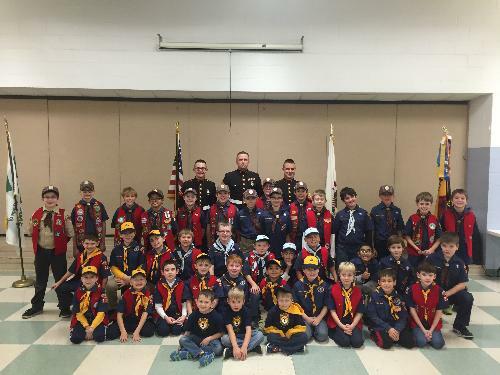 Cub Scout Pack 227 is based in Kingsley and El Sierra Elementary Schools in Downers Grove. 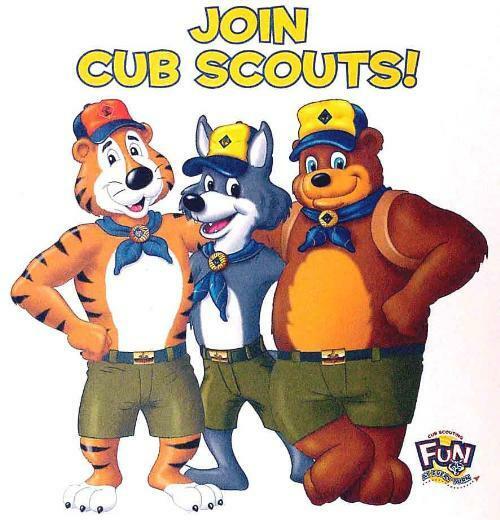 All boys in Grades 1-5 and their families are welcome to join in the adventure of Scouting. We've attached a quick start guide below to answer a lot of your questions, but feel free to click the Contact Our Pack link in the banner above to send an e-mail to our Cubmaster. 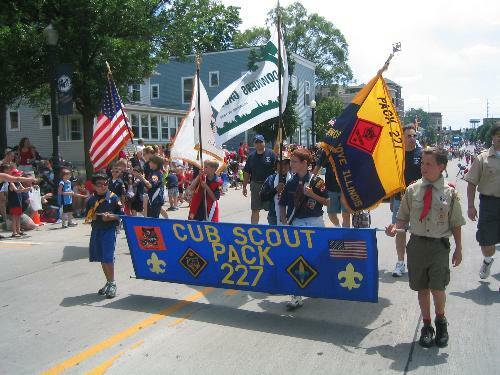 If you are the parent of a current Pack 227 Scout and you need access to the private areas of this site, ask your Scout's Den Leader to have an invitation and login information sent to you. 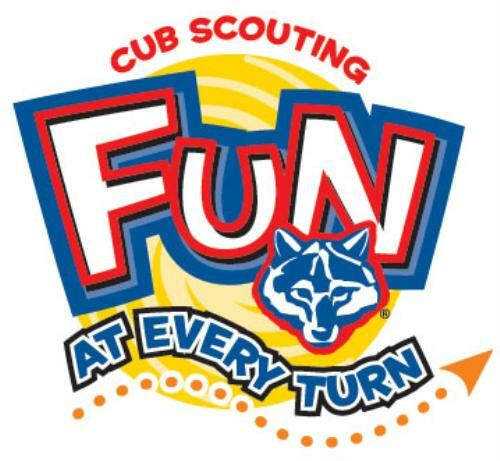 Watch our video to see the fun you can have in Cub Scouts! Read below for information about joining in the fun! Boys in first through fifth Grade are welcome to join Pack 227 for the 2017-18 Scouting Year! Our pack meetings are held once a month at either El Sierra Elementary or St. Paul's Church. We always have fun activities for the kids such as the Raingutter Regata, the Pinewood Derby, dog sled races, fall & spring campouts and an overnight stay in one of Chicago's cultural sites. Any questions you may have can be answered via email to the Cubmaster or at the pack meeting. As this is a family event, siblings, friends and family members are always welcome to attend all pack meetings!